Anyone competing in Pro/Am Nationals will qualify to compete at the Natural Olympia! 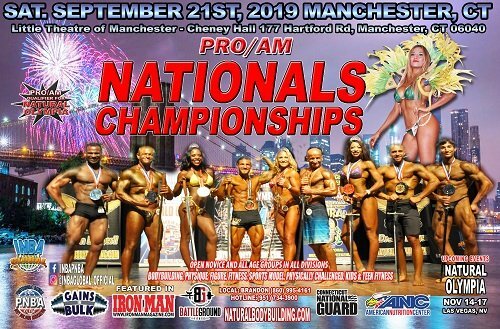 All Amateurs competing in Pro/Am Nationals will qualify to compete at the Amateur Natural Olympia! All Professionals competing in Pro/Am Nationals will qualify to compete at the Professional Natural Olympia!